Neytiri and her Ikran. 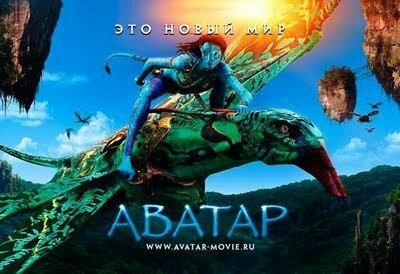 Abatap means 'Avatar' in a different language, which I unfortunately do not know what language it is. =P. Wallpaper and background images in the Avatar club tagged: neytiri ikran rider fanart deviantart. This Avatar fan art contains anime, comic book, manga, and cartoon. There might also be fountain.